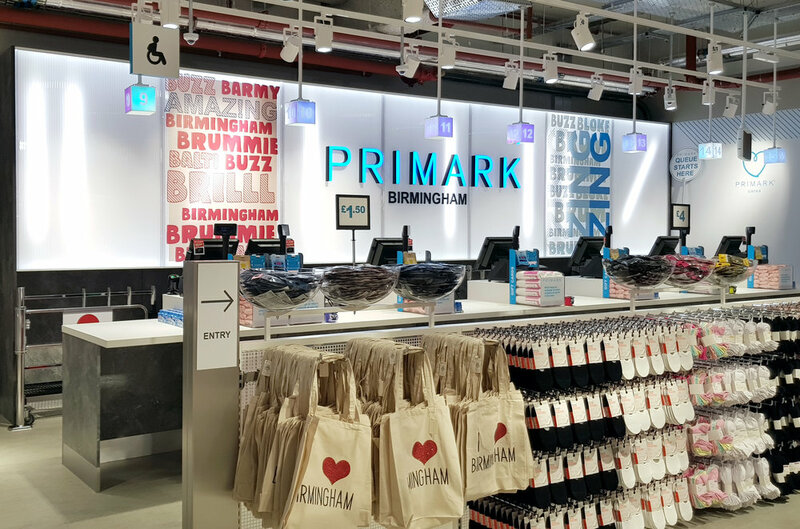 The worlds biggest Primark is now open! 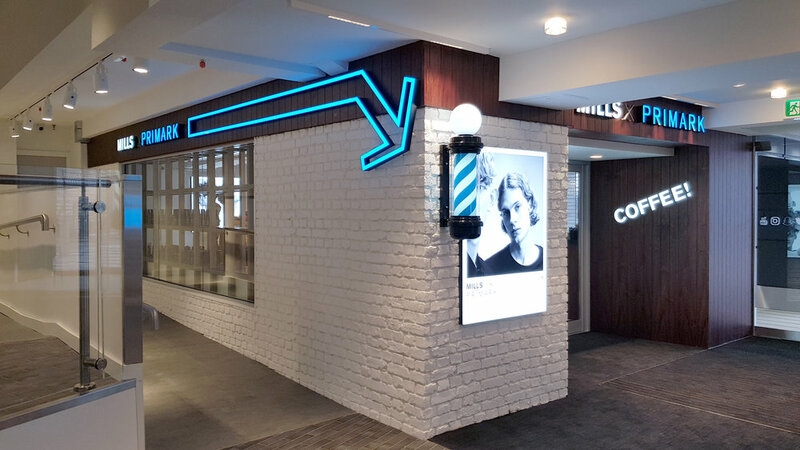 The project has been a mammoth task and hosts a whole variety of signage produced in our workshop at Widd. 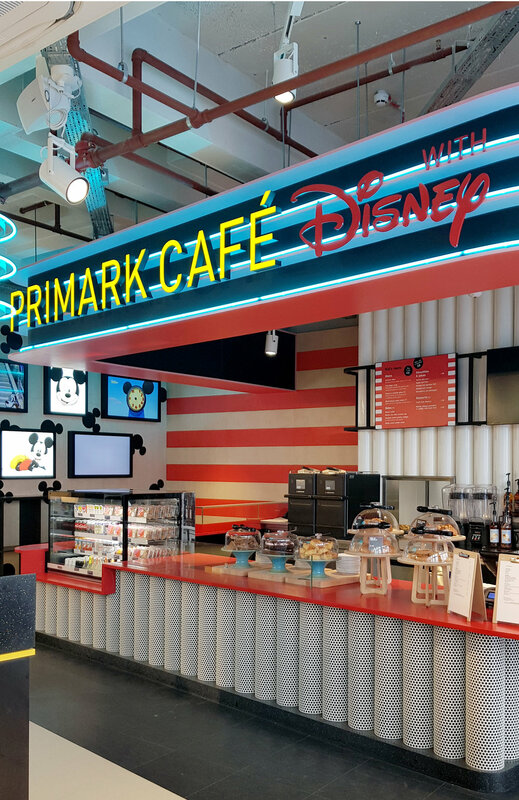 We have created signage not just for the retail space but also a barbershop, two cafes and a Disney space all under the same roof. 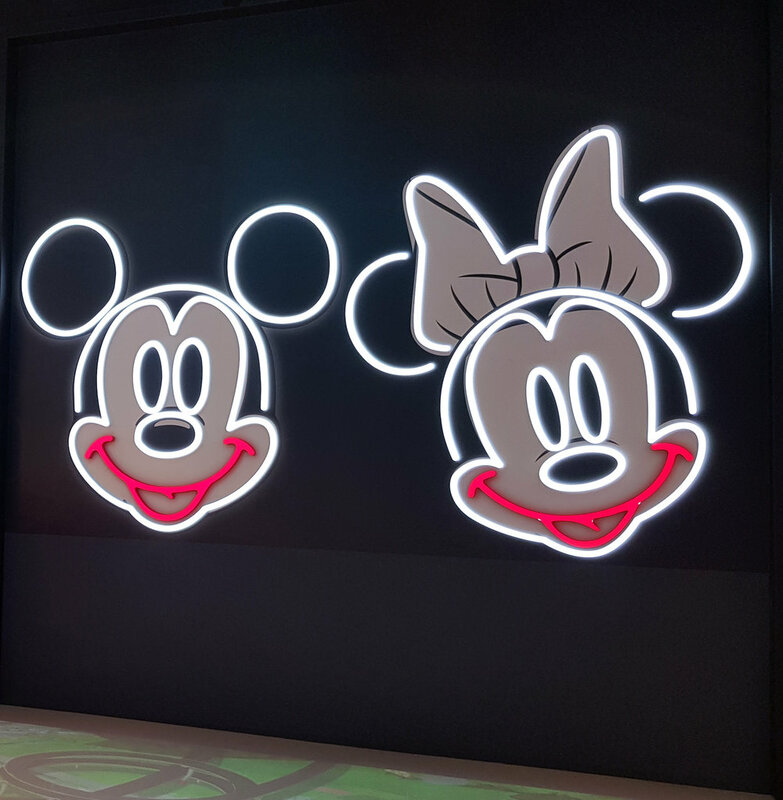 Much of the signage is bespoke to this very unique store which includes LED illuminated brand signage, laser cut directories, wayfinding signage, Disney brand signage, custom light boxes, LED neon like features and new proximity aware signage. 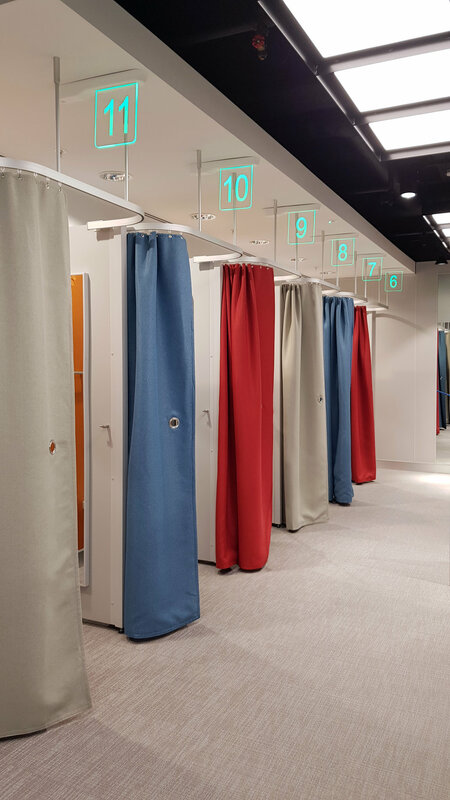 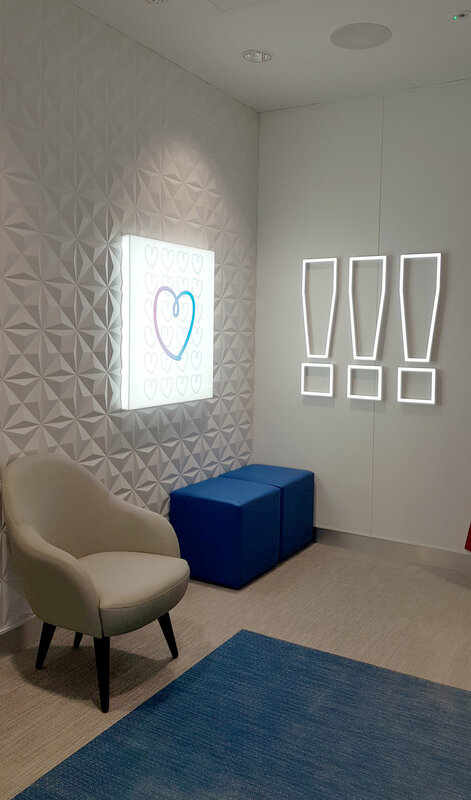 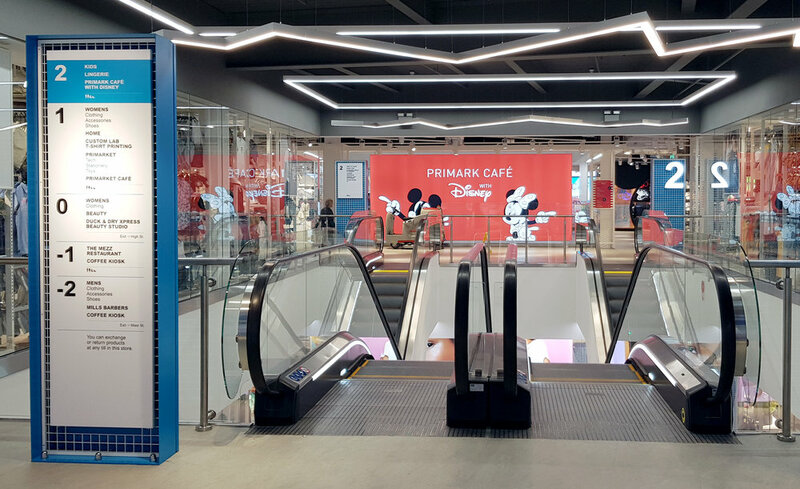 The signage has been incorporated well within the architecture of the Pavilions building, which has created a fantastic shopping experience and a lot of excitement for the world of Primark!